The camp is open to youths ages 11 to 17 who are accompanied by a responsible adult. It will be conducted the weekend of May 4-6, 2018 at the Gorham Scout Ranch near Chimayo. Lodging and meals are free and all equipment is provided. Registration for this camp opportunity opens April 2. 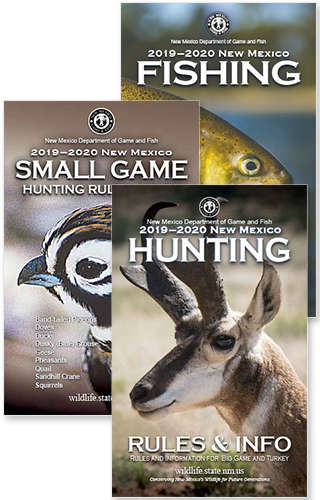 Those interested in attending must complete and return the registration form available at www.wildlife.state.nm.us/education/hunter-education/ by 12p.m. April 16, to be eligible. Slots will be filled on a first-come, first-serve basis.